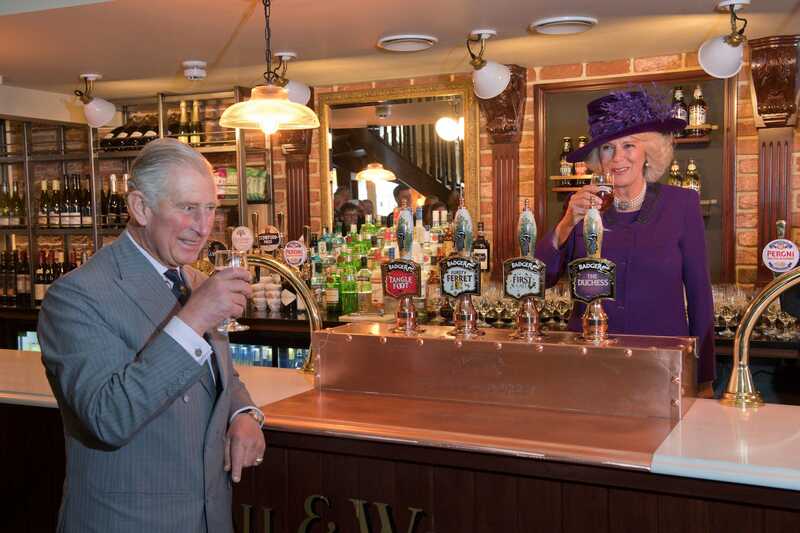 GettyPrince Charles has been known to enjoy a good pint in a British pub. Tom Bower’s recently published biography on Prince Charles claims he lives a lavish lifestyle. He allegedly didn’t know what clingfilm was, and takes truckloads of possessions with him on his travels, including his own toilet seat. According the book, he also once took a royal train to a pub in Penrith, north west England, a trip that allegedly cost £18,916. Tom Bower’s new unauthorised biography of Prince Charles suggests that he lives a rather lavish lifestyle. Bower, an investigative journalist known for his explosive unauthorised biographies of public figures including media mogul Robert Maxwell, Richard Branson, and former prime minister Tony Blair, says he has interviewed over 120 people for the book on the future king, according to The Guardian. In addition to claims he didn’t know what clingfilm was – and was heard “shrieking” at the site of kitchen staff using it to wrap up cold cuts – and that he takes truckloads of possessions, including his own toilet seat, with him on royal trips, Tom Bower’s “Rebel Prince” includes a number of claims about Charles’ extravagant travel habits. 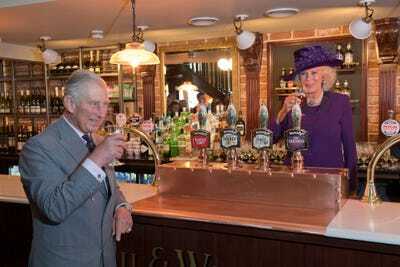 Bower claims the Prince of Wales once took a journey from Highgrove, his family residence, to a pub in Penrith, north west England – a trip that cost £18,916, according to The Guardian. Bower’s not the first biographer to write about Charles’ alleged spendthrift ways when it comes to travel.